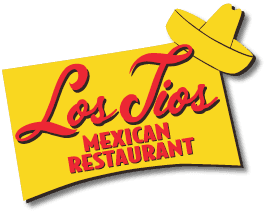 "I love Los Tios and so does my mom. Growing up in Houston, we barely made ends meet so going out to eat was not often affordable, but this place was within our budget and was always a treat for me." "Great margaritas! The best in Houston that I have found. The staff is so courteous in this location. We especially love Graciella. She is always friendly, smiling and attentive. Cindy the manager is also an exceptional host when you visit her restaurant." " Good, cheap Tex Mex food. Their tacos al carbon are awesome. Their service is usually excellent although beware if you order the 2 part meal (one that comes with enchiladas - I believe it's the Acapulco) - that you remember to ask for the second half!! "